bios.forceSetupOnce = "TRUE"This forces entry to the BIOS setup at startup. bios.bootDelay = "xxxx"This adds a delay to the initial POST screen, showing it for longer and giving you more time to access the BIOS setup, where xxxx is the number of milliseconds to show the POST screen. (There are 1000 milliseconds in a second.) The maximum value for the boot delay is 10000 milliseconds or 10 seconds. Edit your .vmx file to include one of the two options above. Edit the .vmx file to add one of the two options above. Connect to the service console of the ESX host. Enter this command to unregister the virtual machine you want to modify:vmware-cmd -s unregister /vmfs/volumes/VMname/vm.vmxwhere VMname and vm.vmx are the working directory and virtual machine configuration file name on your system.Note: A return status of 1 indicates the virtual machine was unregistered successfully. Modify the virtual machine’s configuration file using either of the options detailed above. 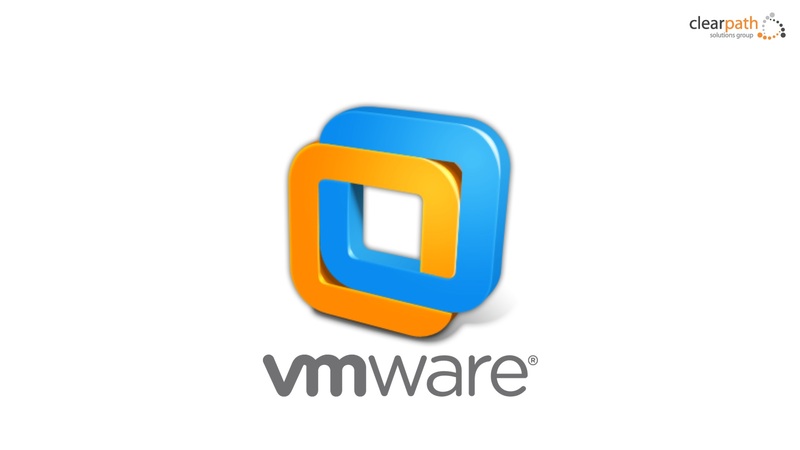 Type the following command to register the virtual machine:vmware-cmd -s register /vmfs/volumes/VMname/vm.vmxwhere VMname and vm.vmx are the working directory and virtual machine configuration file name on your system.Note: A return status of 1 signals the virtual machine was registered successfully. Connect to vCenter Server/VirtualCenter using the VMware Infrastructure/vSphere Client. Right-click on the virtual machine you want to edit in the Inventory view. Click Edit Settings > Options > Boot Options. Set the Power-on Boot Delay or select Force BIOS Setup. To enter the BIOS setup for the guest operating system, click VM > Power > Power On to BIOS.